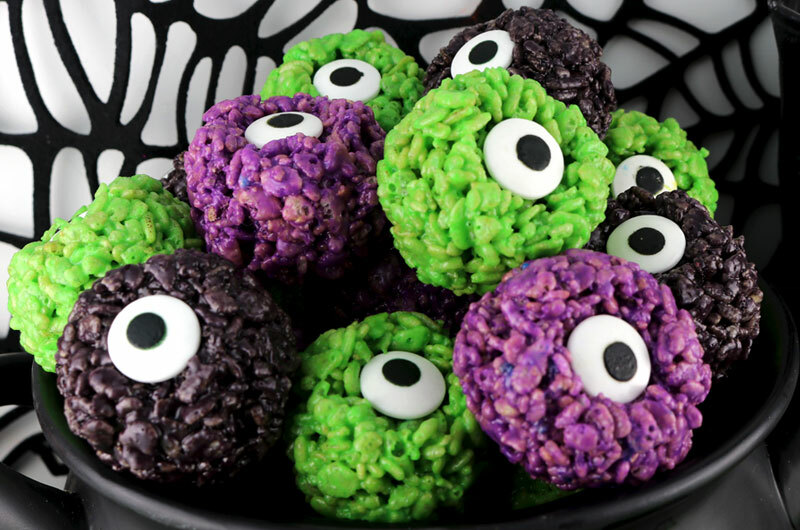 I understand that pumpkins, and just about everything Halloween is orange, but the colors, neon green and purple are just as spooky and fun as orange to add to Halloween decor, food, or costumes. I don’t know when pumpkin spiced everything became so popular, but I feel apple should be given the proper love it deserves too. Apple is the original Halloween flavor with bobbing for apples, apple cider, apple air freshener and apple pie. 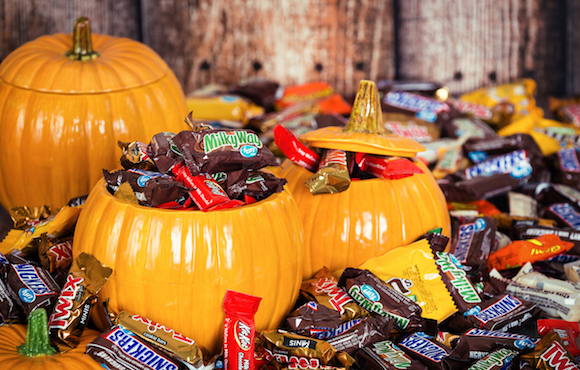 Halloween candy has more to offer than just Reese’s. Try Mounds, Almond Joys, Take 5 Bars, 100 Grands, Fruit Tootsie Rolls, Sixlets, and the list could go on. While everyone is crowding the pumpkin patch, pick apples (see above for why apple flavoring needs more credit). Just watch this made for TV movie and you’ll understand. Wearing a costume is cool and all, but what about Halloween clothes to wear all October long? Hit up your local Walmart or Target to find some awesome T-shirts and leggings. While we’re on the topic of clothing, Halloween socks are so underrated. These are perfect to show off with a pair of sneakers or sandals, but can also be hidden under a nice business casual outfit to fulfill your inner spooky! October is the one month a year that experimentation with your makeup is 100% normal. This is also an amazing time where many makeup brands will release Halloween themed makeup collections. While watching a scary movie with friends is a great Halloween activity, whipping out your “Scary Stories to Tell in the Dark” book series will be just as fun. You can also find scary stories to tell online. “The Monster Mash” is a Halloween classic, but it’s time to venture out. Try “This Is Halloween”, Marilyn Manson, “Zombie”, The Cranberries, or "Time Warp” from The Rocky Horror Picture Show. If you're interested in Halloween music, check out our Her Campus Ohio U Halloween Playlist!